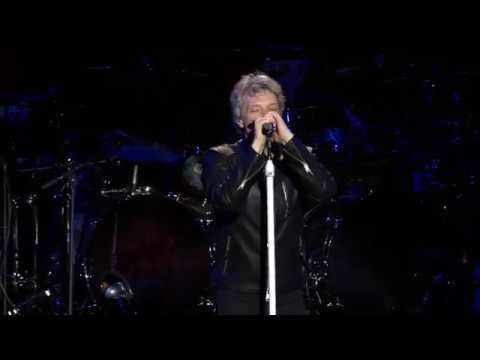 Bon Jovi - Thank You For Loving Me Bon Jovi performing "Thank You For Loving Me" live on CD:UK. 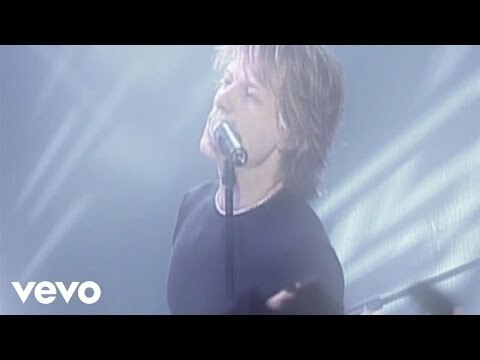 http://vevo.ly/CkJaYL"
Jon Bon Jovi Dedicates Song In Support of International Women's Day On March 8, 2017 in Los Angeles, Jon Bon Jovi dedicated the song "We Weren't Born To Follow" to all of the women in the stands and around the world in support of International Women's Day." 2017 This House Is Not For Sale Tour - Day 1 On the way to Greenville, SC for the first day of the 2017 This House Is Not For Sale Tour! 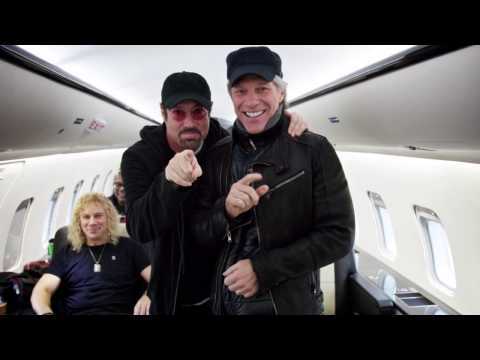 Produced & Photographed by David Bergman"
Bon Jovi - Reunion Music video by Bon Jovi performing Reunion. 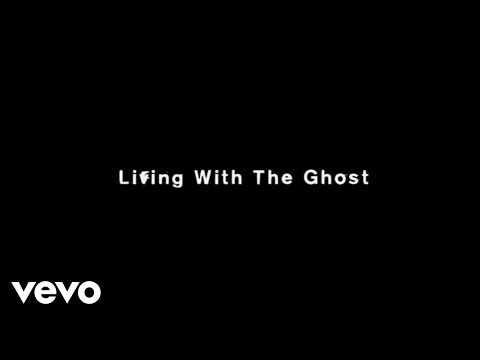 (C) 2017 Captain Kidd Corp. under exclusive license to Island Records, a division of UMG Recordings, Inc. http://vevo.ly/T7AyrE"
Bon Jovi - Living With The Ghost Music video by Bon Jovi performing Living With The Ghost. 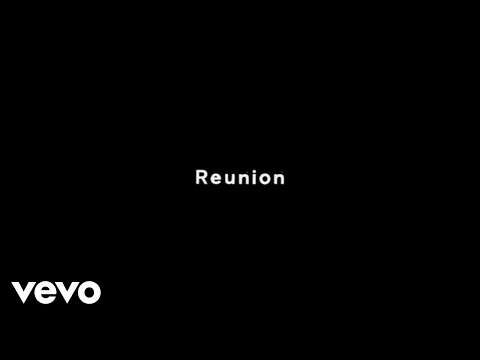 (C) 2017 Captain Kidd Corp. under exclusive license to Island Records, a division of UMG Recordings, Inc. http://vevo.ly/PTsUwO"